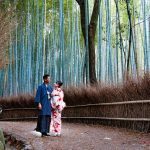 Tokyo to Kyoto — 4 fastest & cheapest ways on how to get to Kyoto from Tokyo - Living + Nomads – Travel tips, Guides, News & Information! 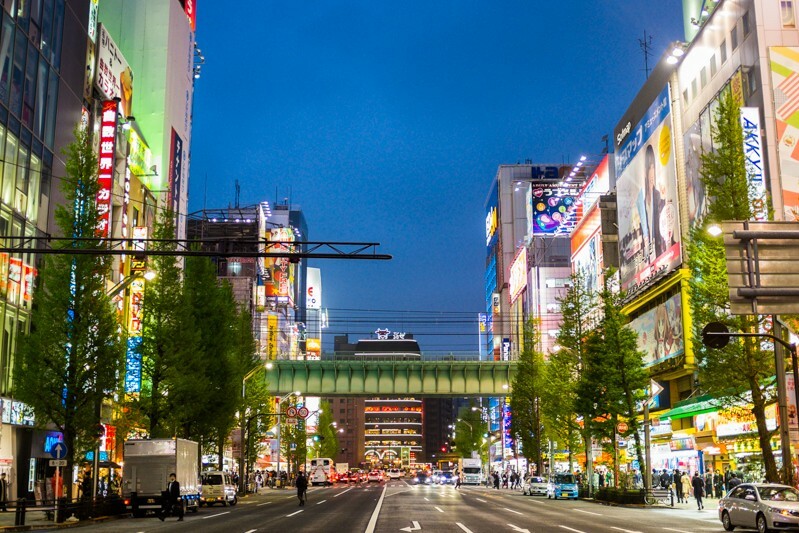 Tokyo and Kyoto, as well as Osaka, are always rated as among the top famous tourist destinations when tourists come to Japan. 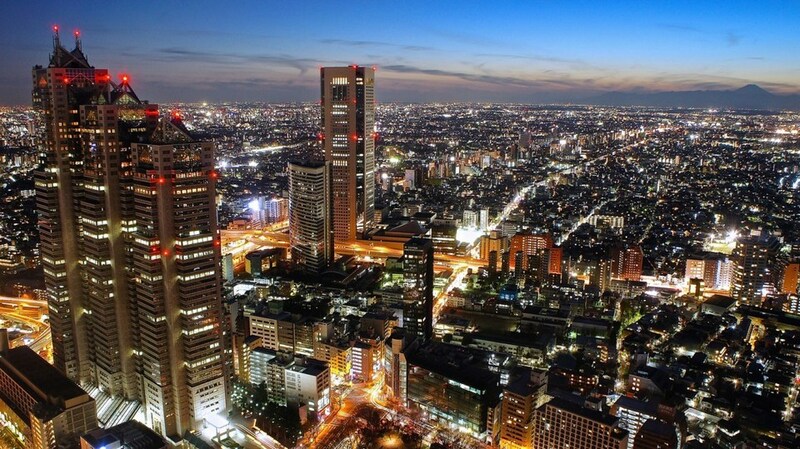 Tokyo is a modern city while Kyoto is a historic city. The distance between these two places is not really short so how can you go from Tokyo to Kyoto? There are many ways and which options depending on whether you are interested in time or money. 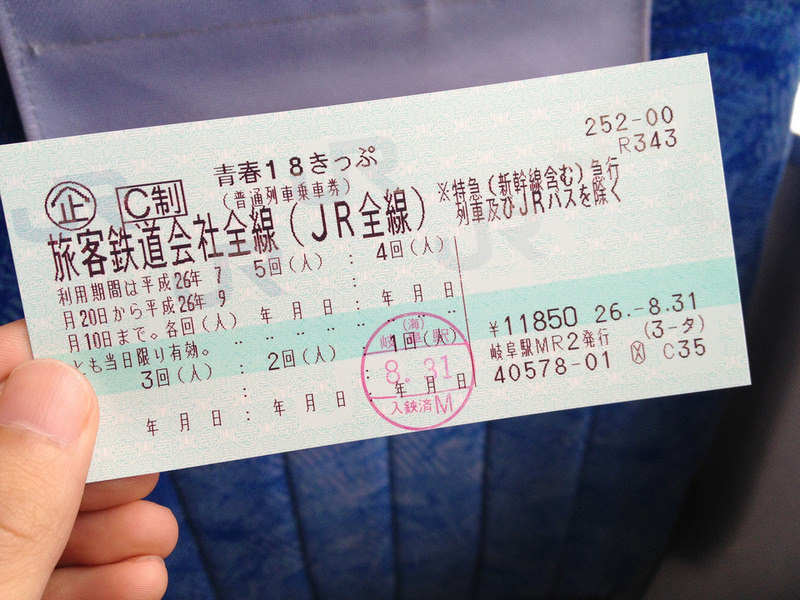 The best choice is to use a JR Rail Pass, especially if you are traveling in many places including Tokyo and Kyoto. 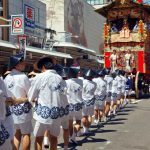 How to travel from Tokyo to Kyoto? 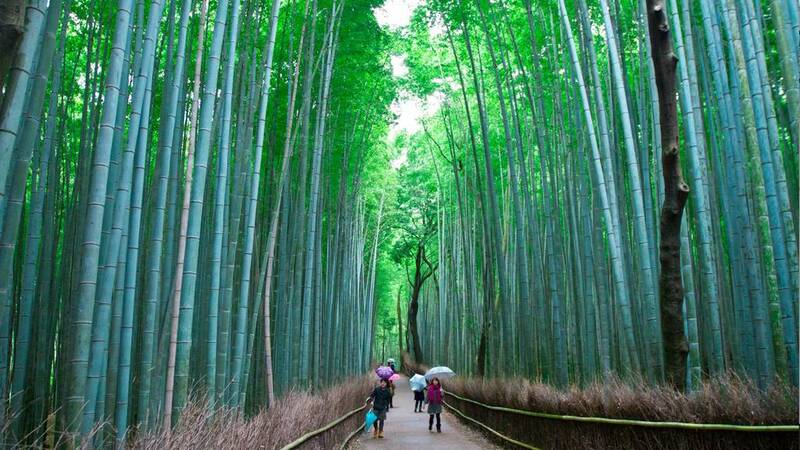 Are you finding the cheapest way from Tokyo to Kyoto? 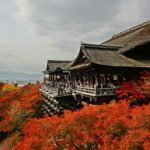 Let’s discover 4 fastest and cheapest ways on how to get to Kyoto from Tokyo with Living Nomads below. 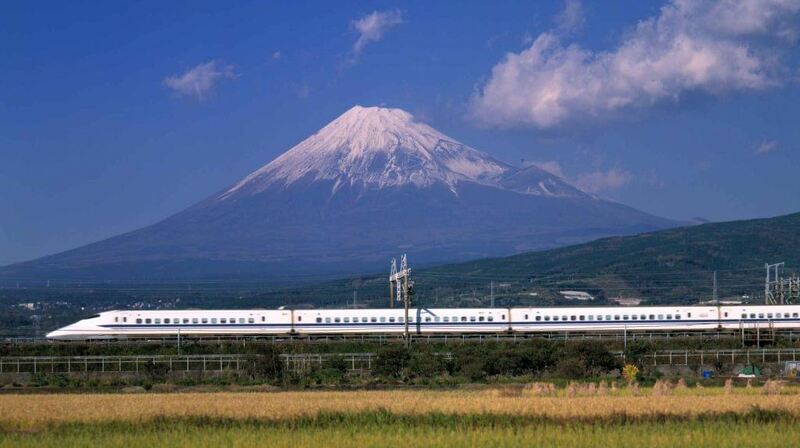 Shinkansen is the most convenient transport on how to get from Tokyo to Kyoto. Nozomi is the fastest Shinkansen. It costs about ¥ 14110 (~ 128 USD) one-way in the peak season and can get you from Tokyo Station to Kyoto Station in about 2 hours and 20 minutes. Hikari, which is slightly cheaper at ¥13,800 (~ 125.3 USD) one-way, takes more time at 2 hours and 40 minutes. Kodama is the slowest Shinkansen. It reaches Kyoto in about 3 hours and 50 minutes, and have the same price as Hikari. The price will be reduced down a few hundred yen if you’re traveling off-peak. That’s anytime not falling in spring and summer holidays, Golden Week, and the New Year day. N700 Shinkansen Bullet Train Nozomi. Photo by: how to get from Tokyo to Kyoto bog. If you want to keep things super cheap, the Shinkansen isn’t your best choice. 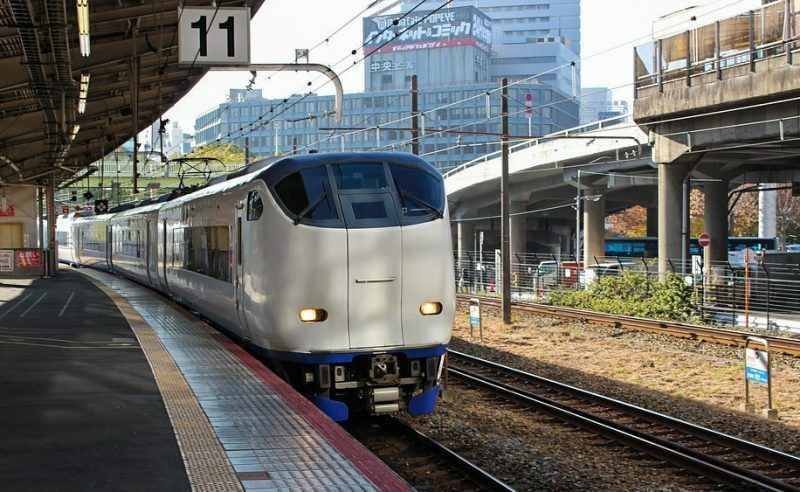 However, it’s the smoothest and easiest transport to travel from Tokyo to Kyoto, and there are other ways to make your journey by Shinkansen cheaper. If you have a Japan Rail Pass, which allows unlimited travel on Japan Rail (JR) trains within a week (though longer options are also available), the Hikari is included in the pass ticket. Bullet train at the station. 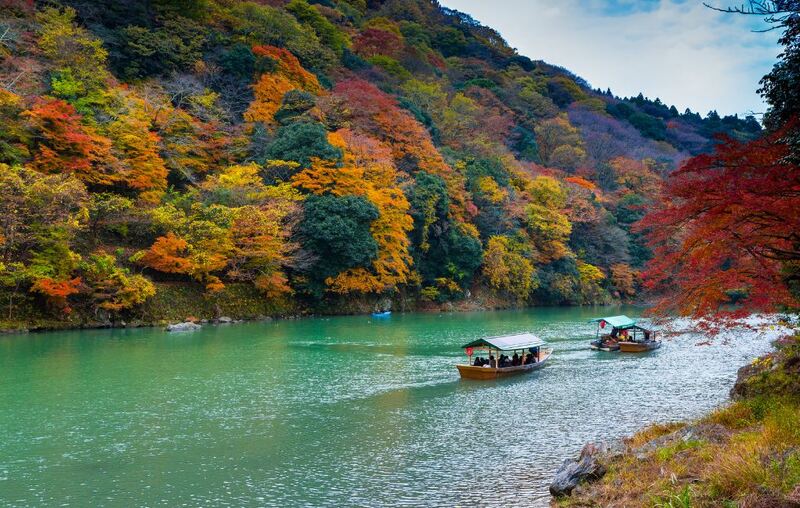 Image by: how to get to Kyoto from Tokyo blog. 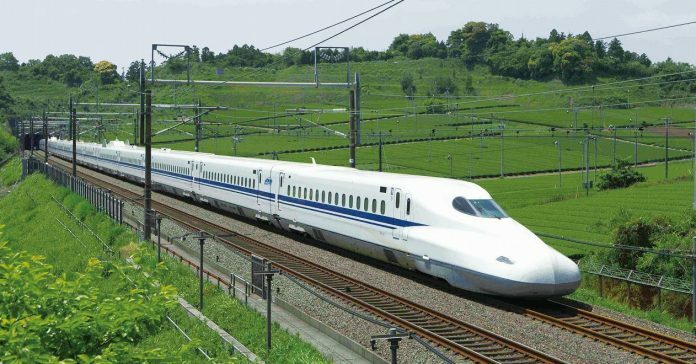 In addition, there is also the Puratto Kodama Economy Plan, which allows you to travel on the Kodama from Tokyo to Kyoto at the price of ¥10,300 – ¥11,800 one-way (~ 94 – 107 USD), depending on each season. This ticket can only be purchased at least a day in advance, and the number of tickets is limited, so call or visit JR Tokai Tours office for booking. 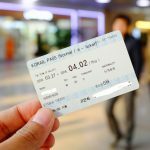 Finally, if you’re not getting the JR Rail Pass, you can still purchase a special discount ticket (for tourists/visitors). 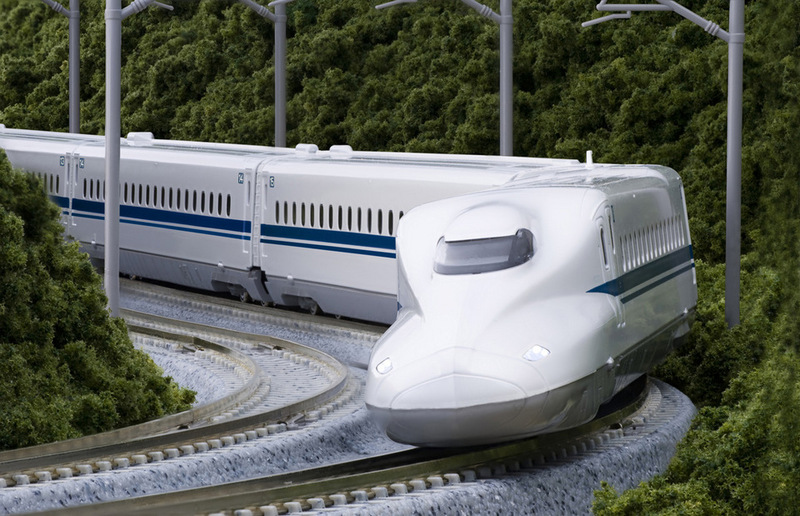 If you’re going for a few days, you can save money with a shinkansen + hotel package. 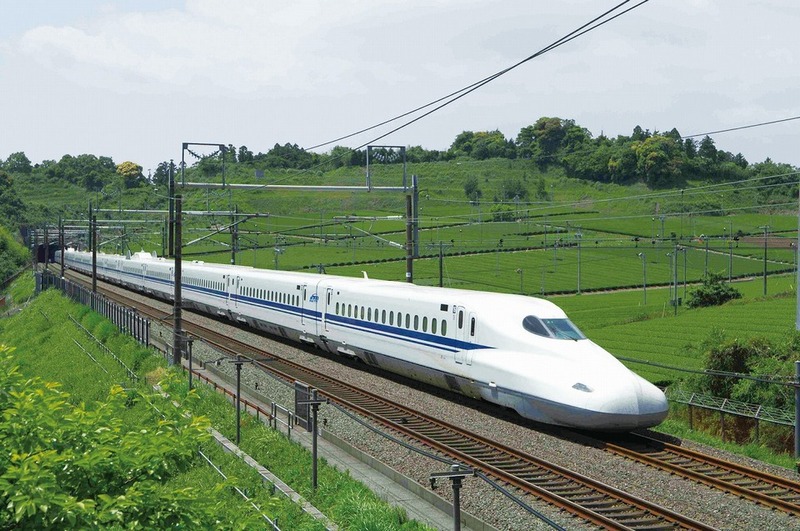 Unlike the Puratto ticket, these packages include the fastest bullet trains. Top options include the 4-day train + hotel package at the price of ¥37,700 (~ 342 USD), and the 3-day train + 4-star hotel package at the price of ¥46,700 (~ 424 USD). Moreover, there is also a 1-night hotel + train package to Osaka at the price of ¥33,000 (~ 300 USD) if you’d prefer this package. 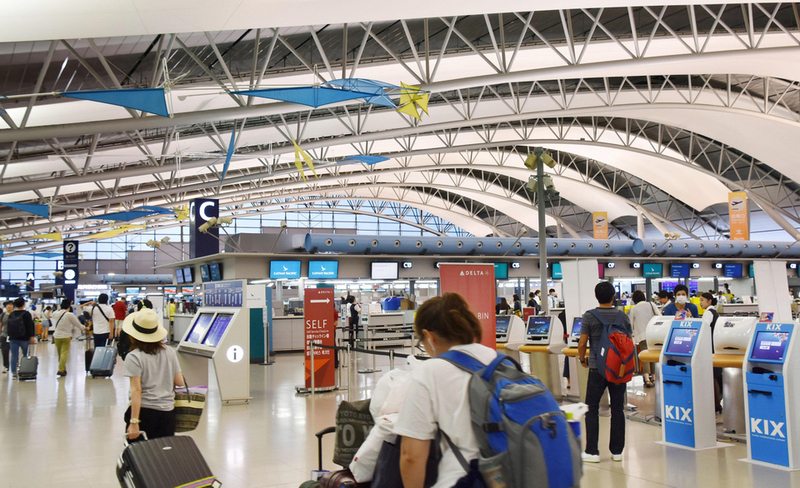 Kyoto may not have an airport, but nearby Osaka there is Kansai International Airport as the gateway to the region. 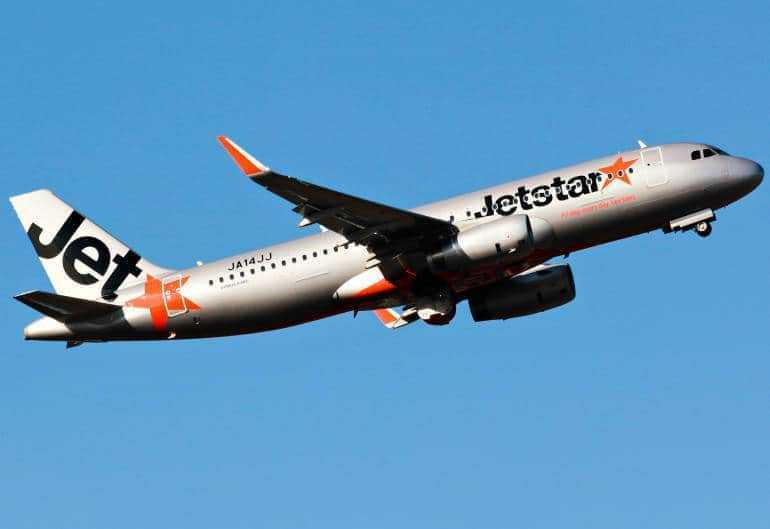 You may departure from Narita or Haneda Airport with low – cost airlines such as Peach or Jetstar, and you’ll be in Osaka in just one and a half hours. 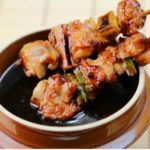 Prices start around ¥ 4,590 – ¥ 5,190 (~ 42 – 47 USD). The Peach airline has frequent sale-off fares promotions, so be on the lookout. 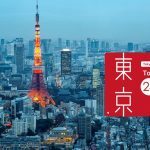 Fares in sale-off promotions can be decreased to ¥ 2,490 one-way (~ 23 USD). 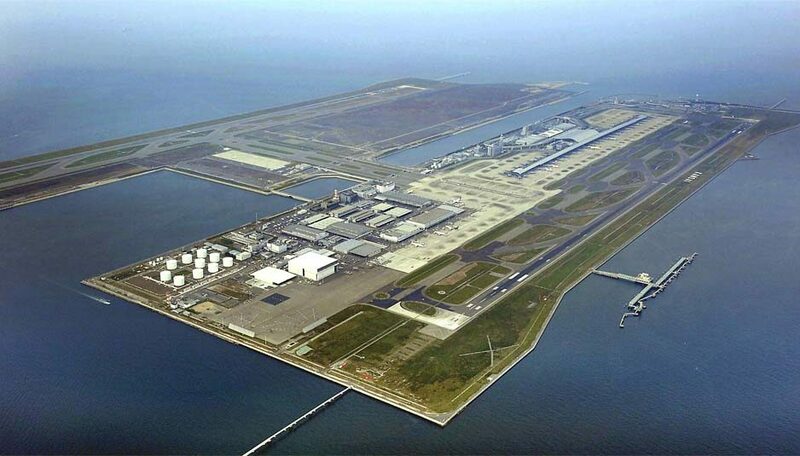 Kansai International Airport from above. 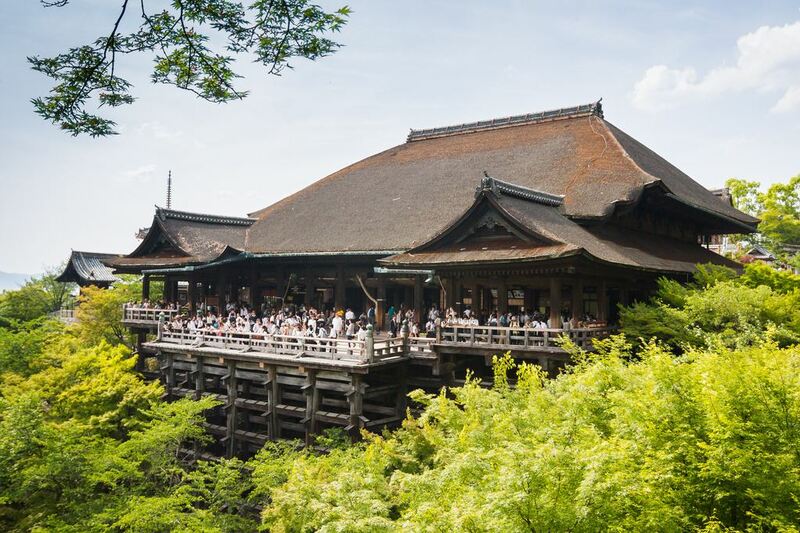 Image by: how to get to Kyoto from Tokyo blog. Kansai International Airport. Photo by: how to get from Tokyo to Kyoto bog. 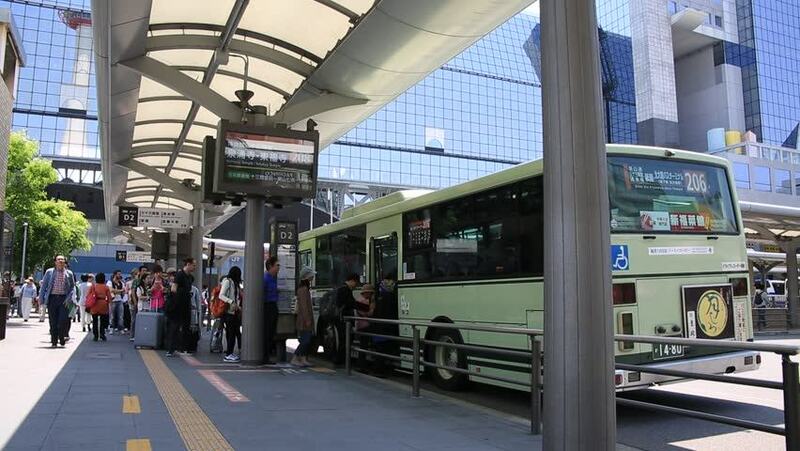 Although fares in the promotions may be cheap, you should consider the cost of getting to Narita, the cheapest of which is ¥ 900 ~ 9 USD (one-way) for a bus that departs from Tokyo Station. 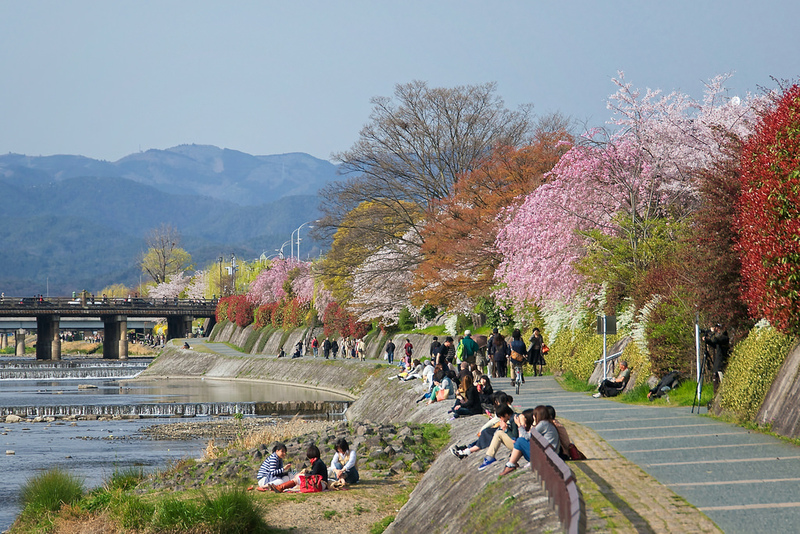 You’ll also have to remember that once you arrive at Osaka, you’ll have to board a train or bus to Kyoto. 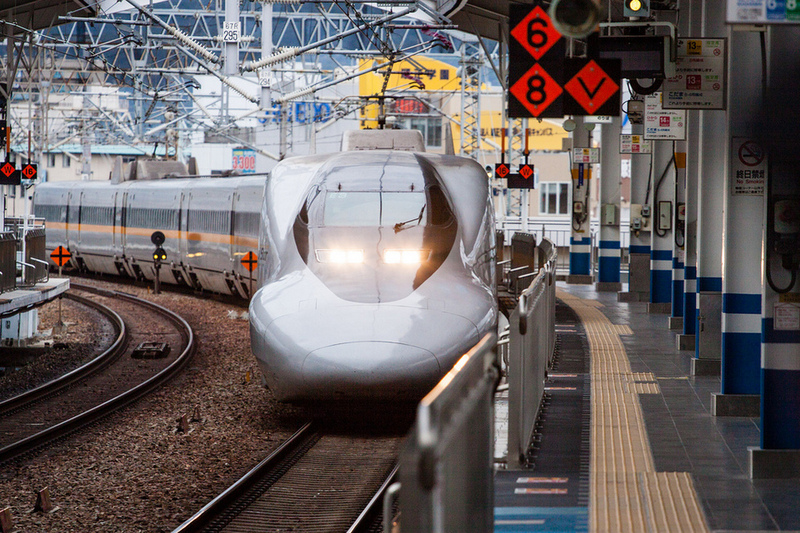 The Haruka Limited Express, which connects Kansai Airport to Kyoto, takes about 75 minutes with the costs of ¥ 3,570 one-way (~ 32 USD) in peak season. 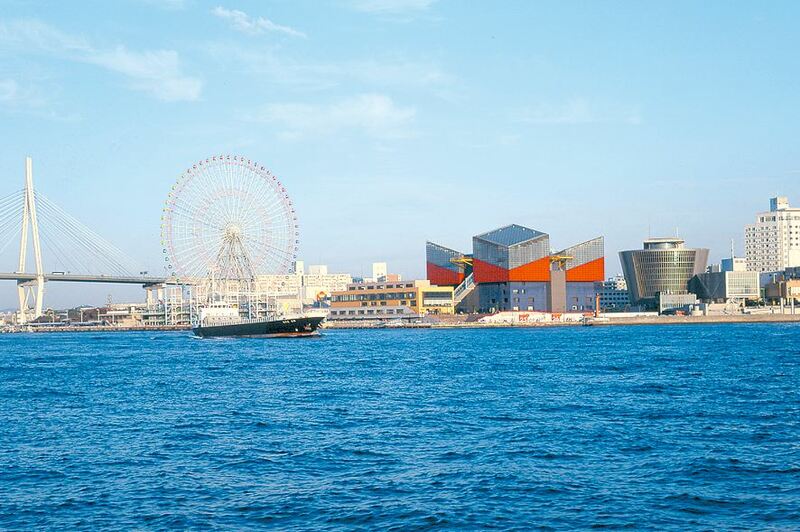 For short-term visitors, we recommend that you get a Haruka and ICOCA package, which is a better deal with the cost of ¥ 3,600 one-way (~ 33 USD) and ¥ 5,200 round-trip (~47 USD). You can buy an IC card called ICOCA that has an initial balance of ¥ 1,500 (~ 14 USD). You can use the card for other trains. The time and cost of airport transfers can be added up. 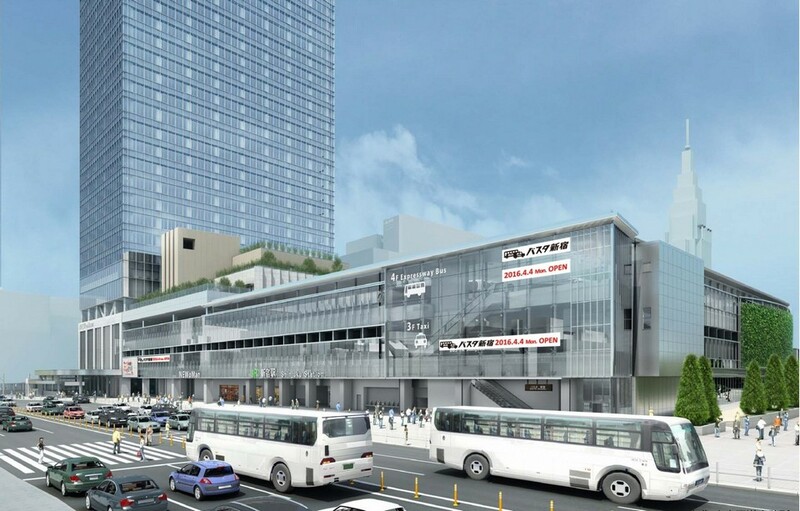 Haruka Express: Osaka & Kyoto airport transfer with the JR Pass. Image credit: how to travel from Tokyo to Kyoto blog. 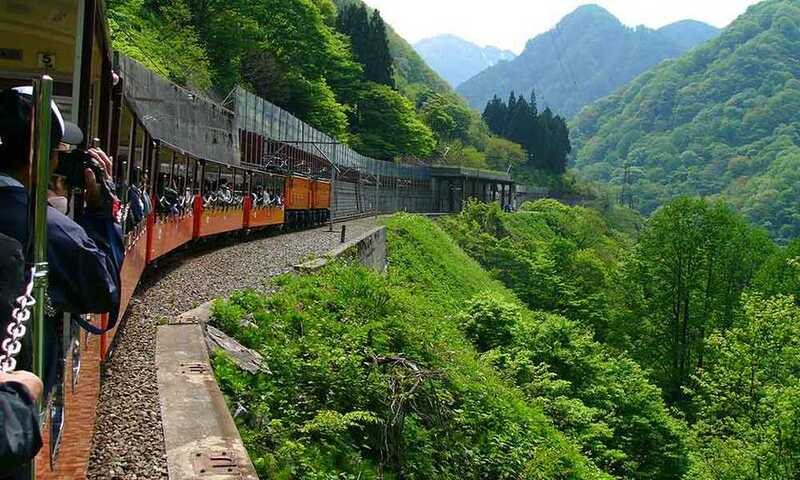 Japanese local sightseeing train. Photo by: how to get from Tokyo to Kyoto bog. 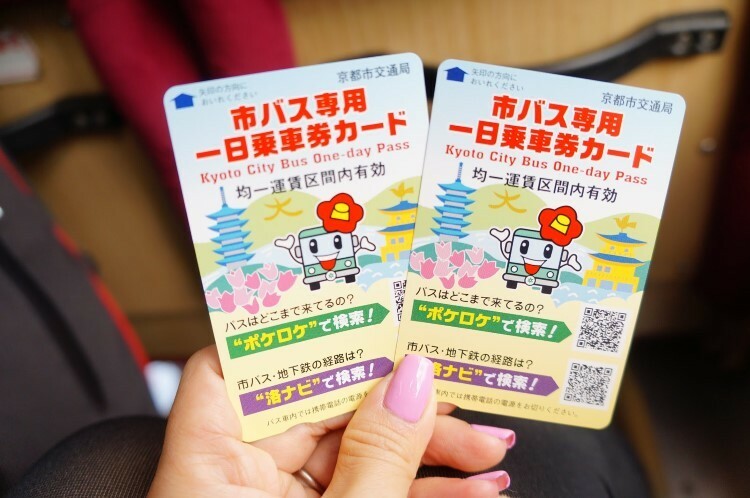 The Seishun 18 pass is a kind of seasonal ticket consisting of five tickets with the cost of ¥ 11,850 ~ 107 USD (for five consecutive or non-consecutive days of unlimited travel). Anytime during the validity period, solo travelers can use in all five days, or group of travelers can share together. Thus, each day of travel costs just ¥ 2,370 (~ 22 USD). How about the disadvantages? 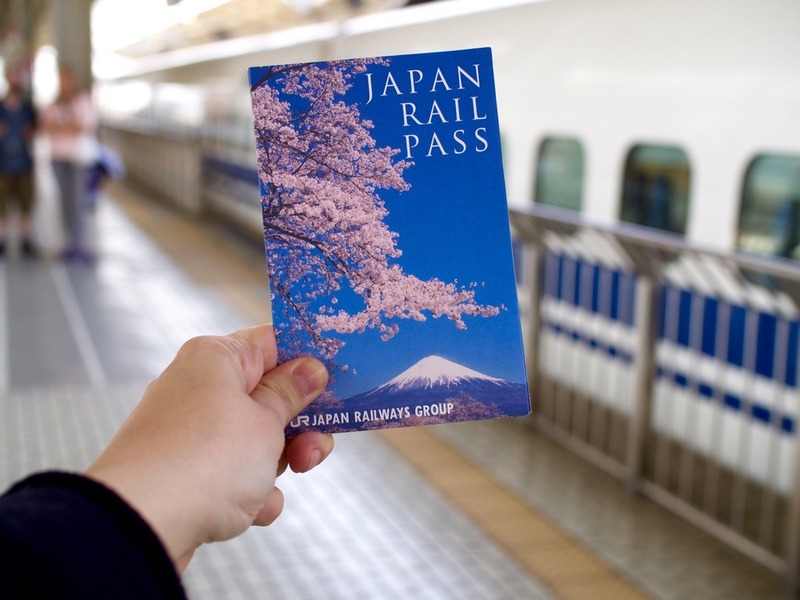 The pass can only be used on local and rapid JR trains, which takes more time to travel! Local trains station. 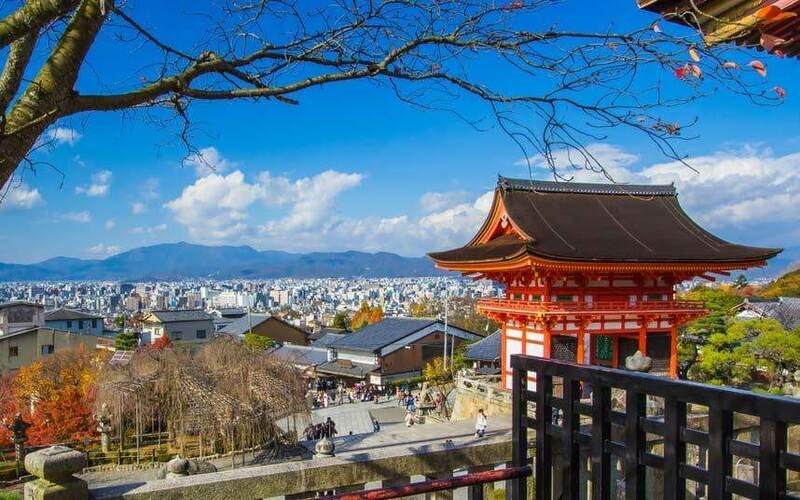 Image by: how to get to Kyoto from Tokyo blog. 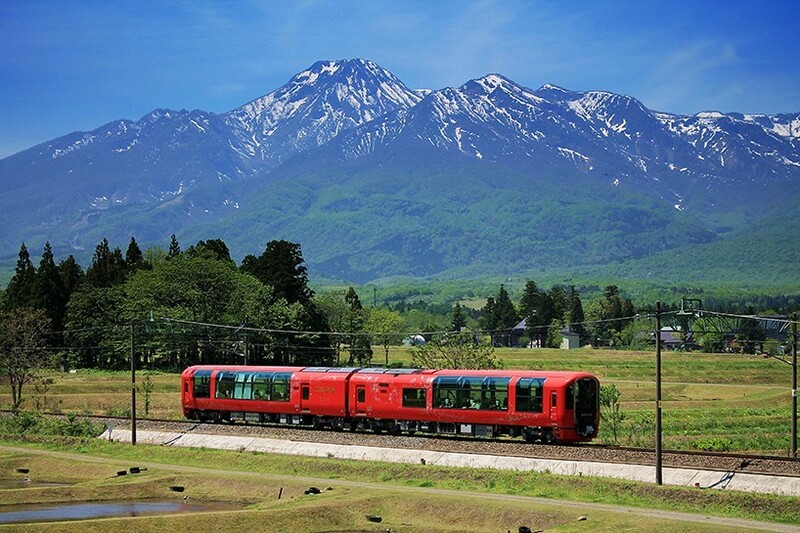 A trip on a sightseeing train filled with appealing local highlights in Japan. Image by: how to get to Kyoto from Tokyo blog. The routes can be quite complicated, so let’s plan the journey in advances such as Hyperdia (deselect everything except Japan Railways and local trains) and your residual time. 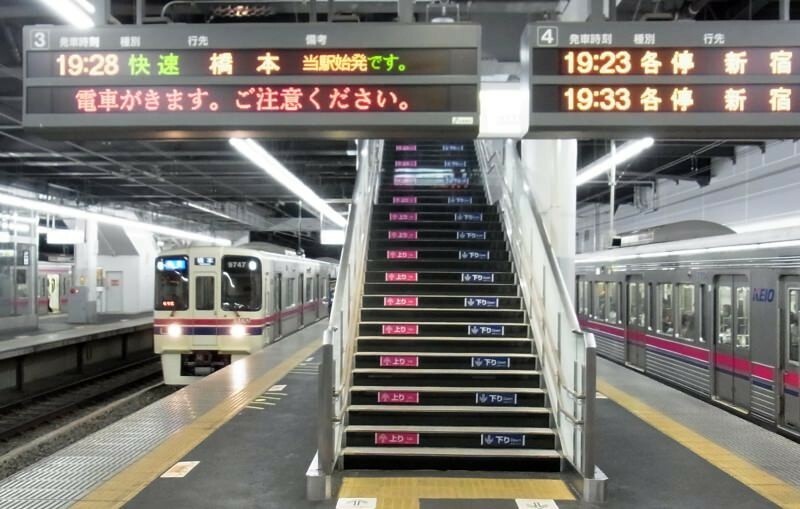 Because if you miss one train, it might create a domino effect on your trip to Kyoto. 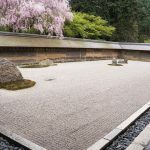 If you have spare time and are keen on saving money, this is the option for you, but it isn’t definitely for those who want a simple and quick trip to Kyoto. 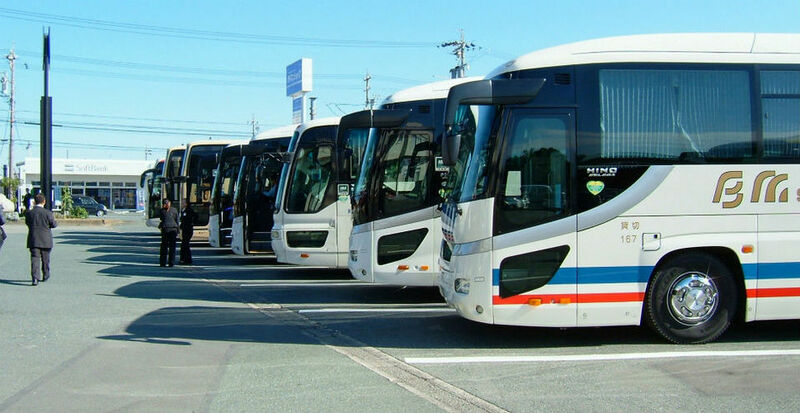 There are many bus companies having the route from Tokyo to Kyoto such as Kosoku Bus, Midnight Express, Tokyu, and Willer. 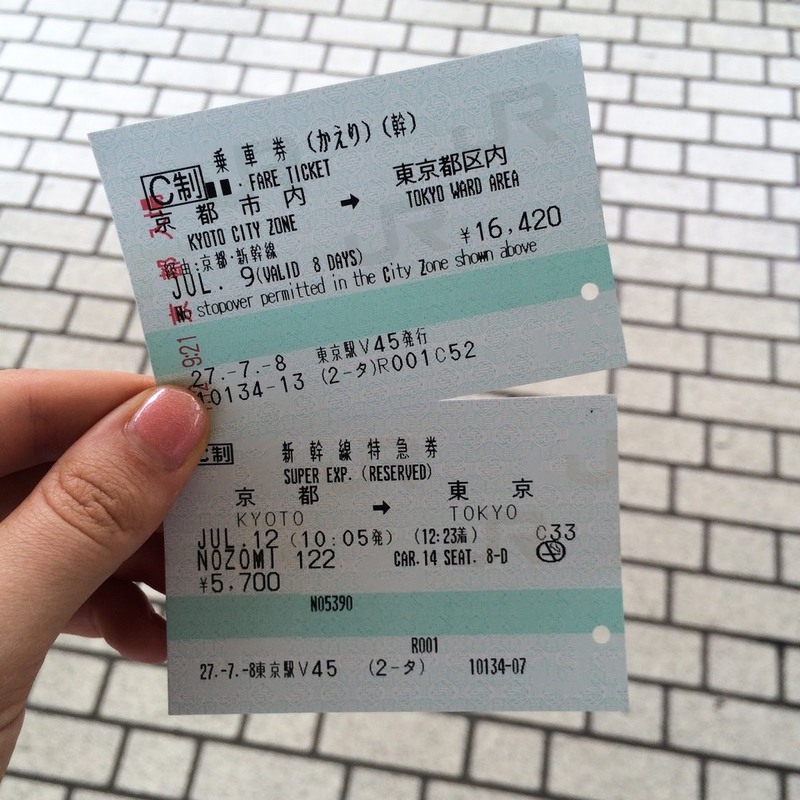 A trip from Tokyo to Kyoto costs about ¥ 4,800 (~ 44 USD) depending on the comfort and each season. 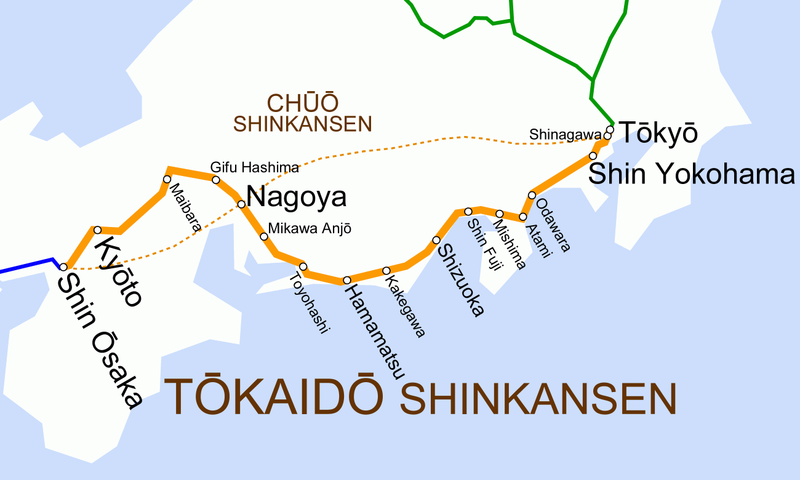 It takes about 6 – 9 hours from Tokyo to Kyoto. Buses that depart from Tokyo during the day usually take more time due to traffic, but at night buses can get you to Kyoto Station earlier at 5:15 am. Highway Bus station in Kyoto. Image by: how to get to Kyoto from Tokyo blog. 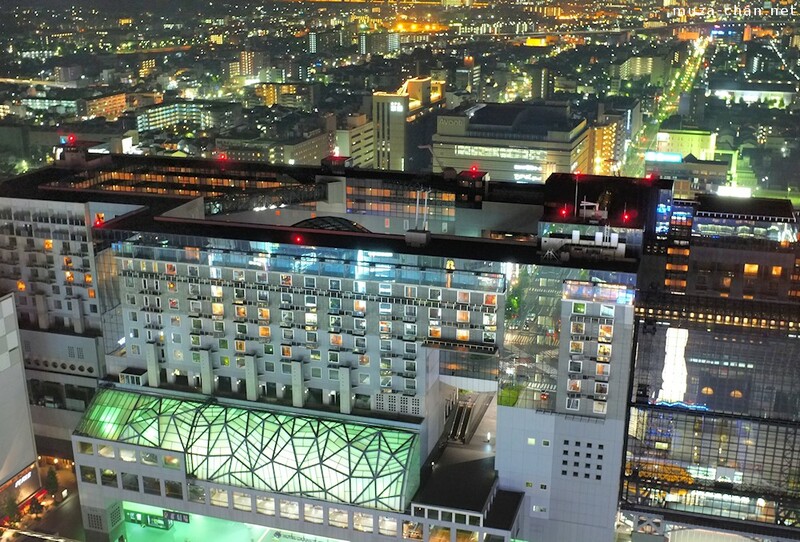 Kyoto station at night. Image credit: how to travel from Tokyo to Kyoto blog. 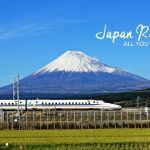 There’s no dispute that the Shinkansen is still the fastest and smoothest transport to get from Tokyo to Kyoto, and if you’re going to buy the JR Rail Pass, don’t hesitate to take action. On the other hand, the Seishun 18 ticket is the cheapest option but will waste your time. If you want to get around but not wasting too much time or not paying too much, you’re better to take an overnight bus to Kyoto. Traveling by plane can still be expensive and time – consuming in airport transfers, but if you have a cheap ticket during promotion season, let’s go! Boat riding on Hozu-Ogawa river, Kyoto.